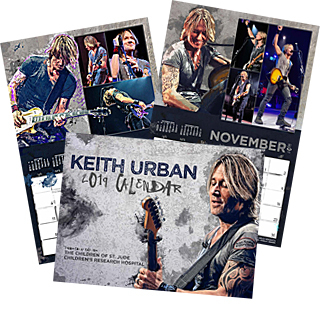 Browse: Home / ORDER YOUR 2017 KEITH URBAN CALENDAR FOR ST.JUDE NOW! 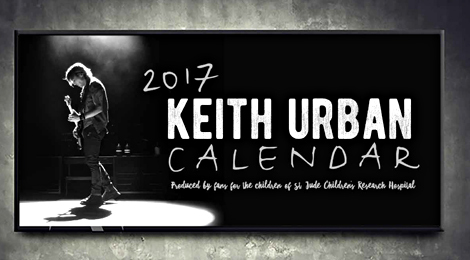 Our 2017 Keith Urban Calendar to benefit St.Jude Children’s Research Hospital is now available for order! 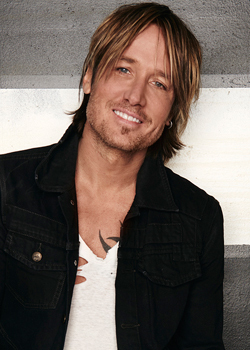 Enjoy Keith on your wall all year round in 2017 and help the kids of St.Jude Children’s Research Hospital! I am so excited one of my pictures was picked! Thank you!! Can’t wait to see it! I have been ordering these awesome calendars since day one, and love them!! I order several as gifts, 1 I use in my office, and one I save! The girls always do such a great job with them and seeing friends pictures show up on them is even more fun!